Patients are delighted with the quiet, private, dental hygiene rooms at Spring Hill Dental Associates. The dental hygienists provide the latest advice in oral health home care techniques, customized to the individual patients’s oral hygiene needs. 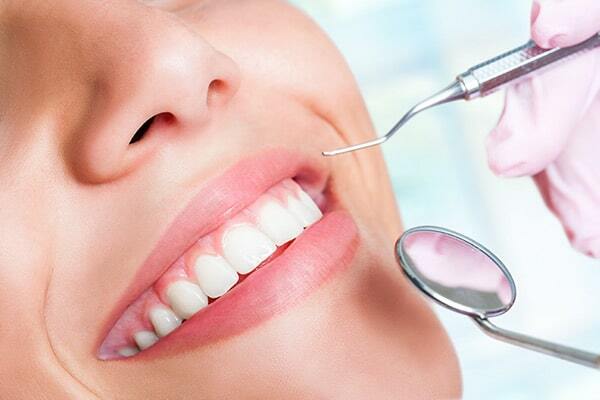 A typical one hour dental hygiene visit includes the use of an ultrasonic cavitron, hand scaling, polishing of all teeth and measurement of tissue health. The results of the cleaning are then discussed with the patient. Oral health cleanings are advised every six months in order to maintain optimal oral health and detect any changes early enough to prevent damage.